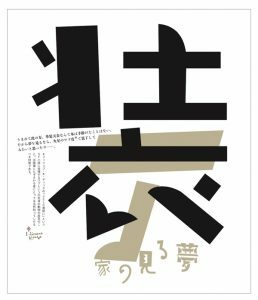 From the Japan Times: The Kyoto DDD Gallery’s exhibition of Kouga Hirano’s 30-year body of work includes his book cover designs for travel publisher, Shobunsha. 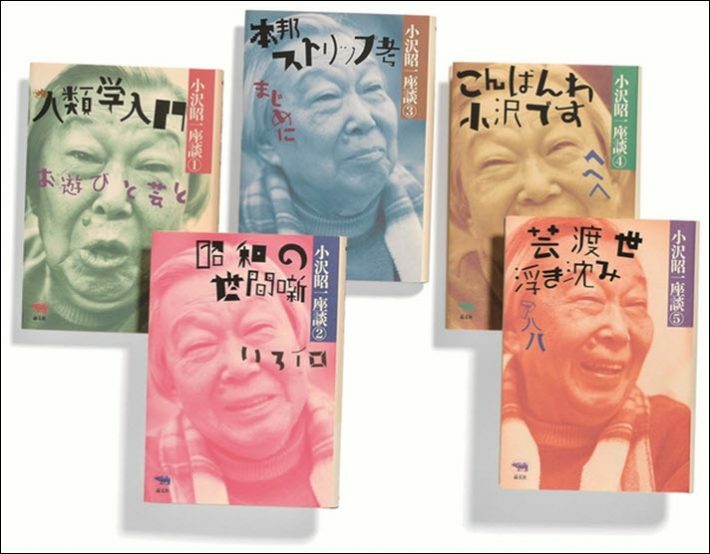 At the Japan Times Yuraki Tanaka reminds us that between the years 1964 and 1992, Korean-born Japanese artist Kouga Hirano was solely in charge of the design of all book covers for Shobunsha, something Tanaka says is an unusual position for just one graphics artist to hold at a publishing company. 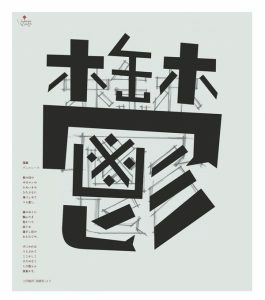 Some 600 examples of the designer’s work have been chosen for the show, Kouga Hirano and Shobunsha, at Kyoto DDD Gallery, many of the images originally created for Shobunsha. Those who see the show will be able to pick up the books that bear Hirano’s covers, in order “to see and feel the close bond between books, publishing, cover designers, and the times,” according to gallery notes. Born in 1938 in what now is Seoul, Hirano began gaining traction in his career with his 1957 win of an award from Japan’s Advertising Artists Club for his work on Leap Before You Look by Kenzaburo Oe. For years, Hirano was art director with Wonderland magazine, opened a small performance space, Theatre Iwato, in 2005, and in 2014 movred to Shodo Island in the Kagawa Prefecture. For more on Kouga Hirano, Yuraki Tanaka’s article is here, and the DDD Gallery’s information is here.